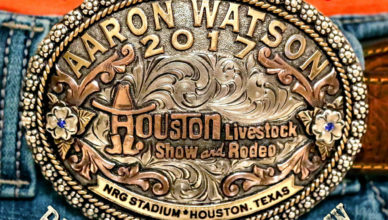 Aaron Watson – Live at The World’s Biggest Rodeo Show Album Review: We take a listen to Aaron Watson’s momentous performance in Houston! 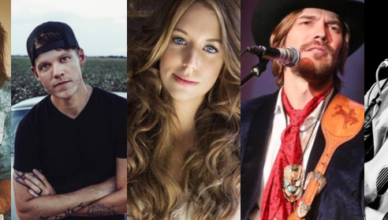 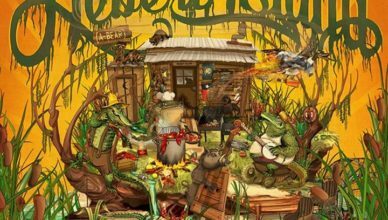 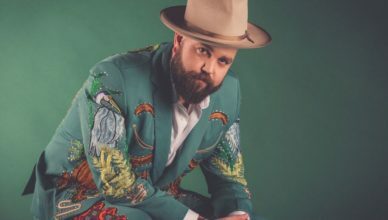 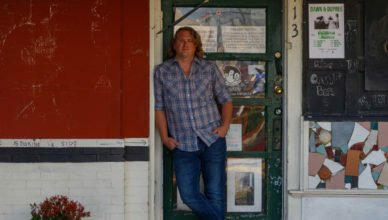 Joshua Hedley: We interview the country crooner about ‘Mr Jukebox’, breaking into the country scene and touring all over the world! 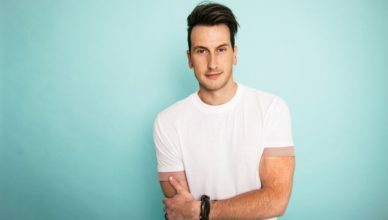 Russell Dickerson: Ahead of his UK tour with Darius Rucker we talk about his love for the UK, always believing in ‘Yours’ and a potential new release! 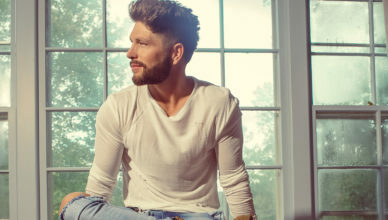 Chris Lane: The singer talks his new album ‘Laps Around The Sun’, how he nearly became a baseball player and more!